Summer fruit shines in this rustic fruit tart (also called a Galette). Peaches and strawberries are surrounded by a light and flaky tart dough – so much easier to make than pie! First let me start out by saying don’t forget to enter my giveaway for an awesome basket of Nielsen-Massey products! The giveaway closes tonight! Click here and scroll down to the bottom to enter. And now on to this beauty – my Rustic Strawberry Peach Tart. Also called a freeform tart or a galette. It is one of the best things I have ever made and definitely my favorite thing of the summer. It is similar to pie, but the crust is so simple to make, and it is a little bit sweeter than traditional pie crust. 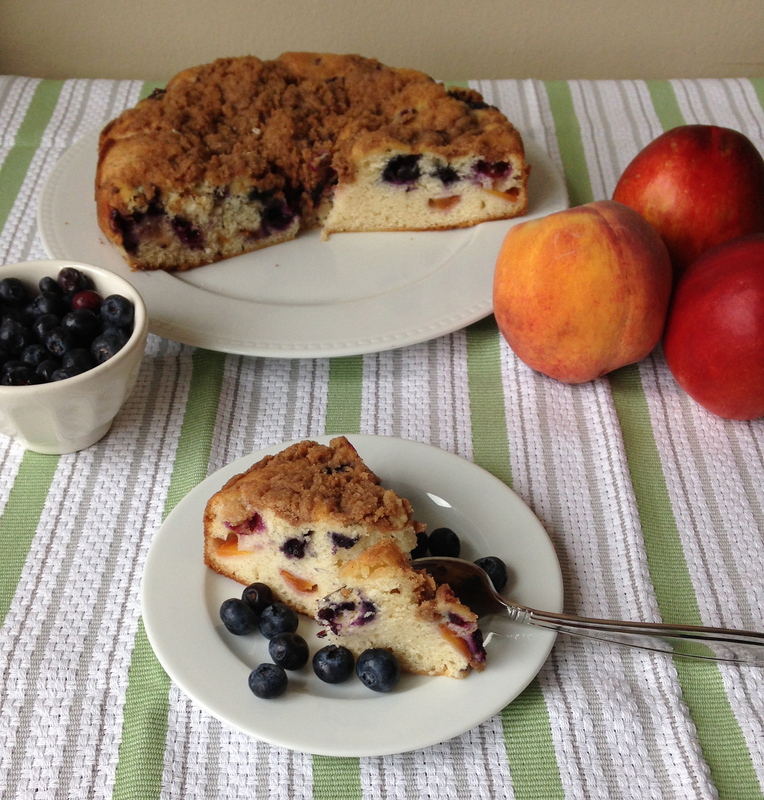 It almost reminds me of a sugar cookie crust, stuffed with delicious fruit. Can’t go wrong with that! 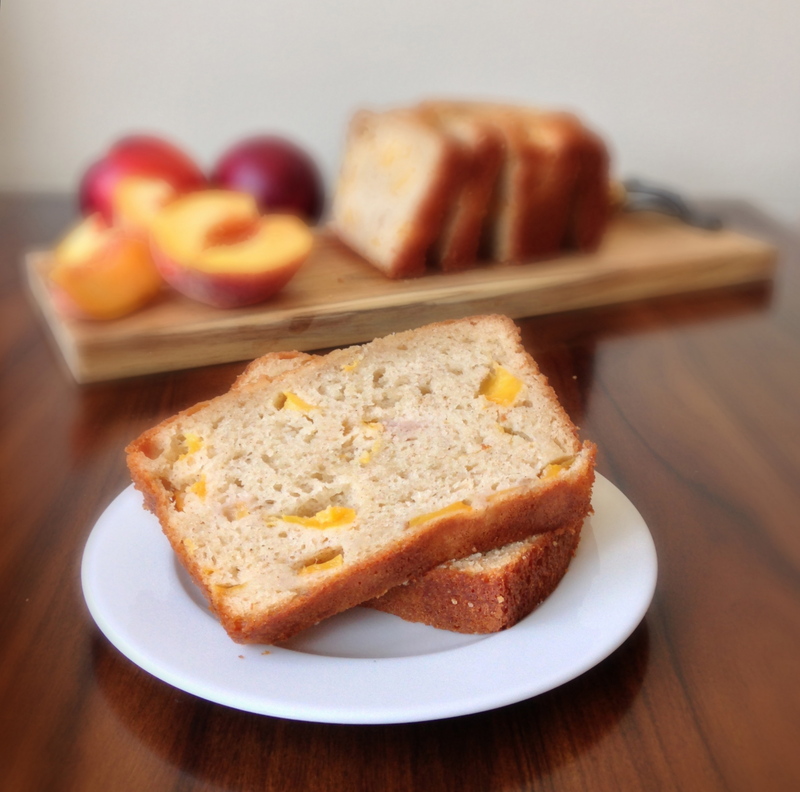 Fresh peaches really shine in this Peach Yogurt Bread with Cinnamon. Yogurt keeps it moist and healthy – a perfect light treat for summer!